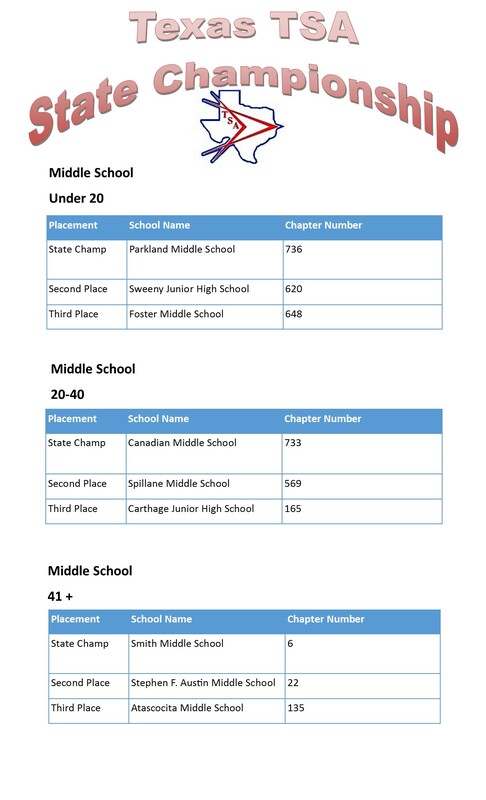 All individual results are posted on the main page of Chapter Dashboard https://chapterdashboard.com/. 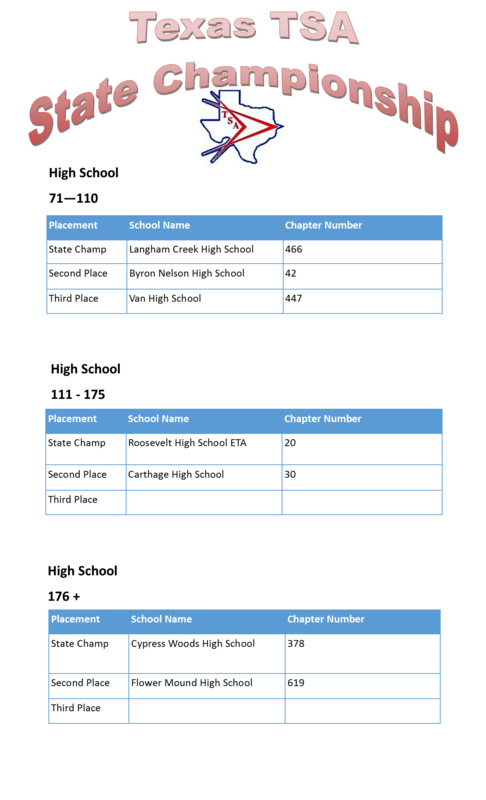 Advisors are also able to login to their Chapter Dashboard account and download their chapter’s results. Scroll down for chapter results.